Keep socks in place for maximum comfort. Machine wash cold with similar colors. Only use non-chlorine bleach when needed. Do not iron. Do not dry clean. The needs of a person working outdoors puts additional demand on product performance. Heat Holders Worxx thermal socks are designed to provide additional durability where needed with a reinforced heel & toe. Keep feet warm on the coldest of days and pull on this pair of crew length, reinforced Heat Holders for men, the warmest thermal sock. Thick and chunky, Heat Holders are made from a specially developed heavy bulk yarn which has extreme thermal qualities. With long pile cushioning, these thermal socks will help keep feet fully comfortable and supported. The inside of each sock has been intensively brushed that not only feels sensationally soft but also traps warm air close to the skin keeping your feet warmer for longer. Heat Holders are non-binding. They are diabetic friendly and provide relief for cold feet due to circulation problems. The MILWAUKEE GRIDIRON Snapback Trucker Hat is built from a breathable lightweight combination of cotton, polyester and nylon. 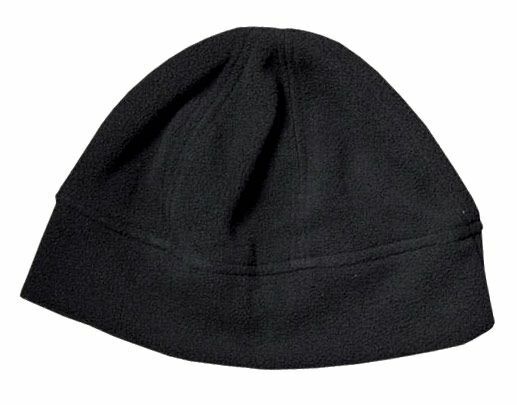 This curved bill hat is the best option for headwear on or off the jobsite. The curved visor provides shade from direct sunlight on the jobsite or outdoors. The front panel of the six panel trucker cap is built from GRIDIRON Ripstop Polyester, delivering added durability and a rugged look.